Deadline and USA Today report that Michael Jackson's daughter will appear opposite David Oyelowo in an untitled dark comedy directed by Nash Edgerton and produced by Amazon Studios. 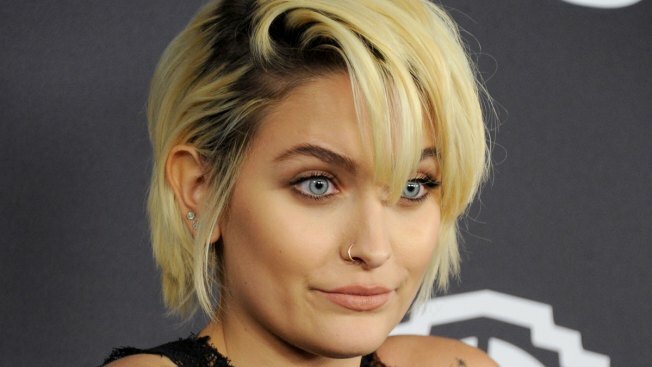 Paris Jackson has agreed to take on a big screen role a few months after making her television acting debut. A representative for Jackson didn't immediately respond to a request for comment. Jackson had a guest role on Fox's "Star" in an episode that aired in March. Also in March, Jackson announced a modeling deal with IMG. The 19-year-old was a high-profile presence on the red carpet earlier this week ahead of the Met Gala in New York.